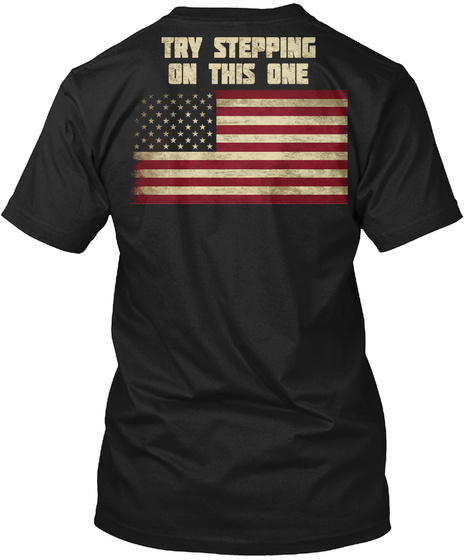 Our popular patriotic shirt with the "Try stepping on this flag"-print. 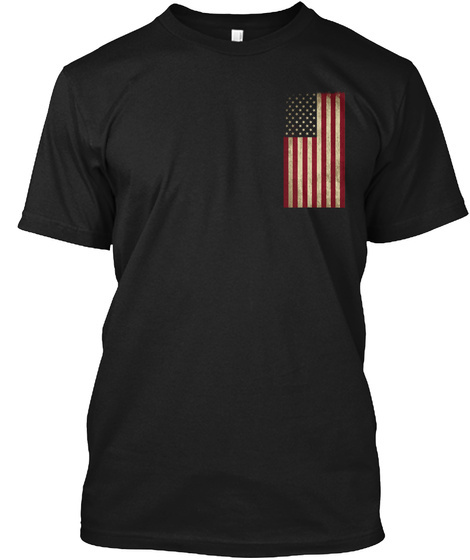 100% cotton t-shirt printed in USA. Regular fit.